The study, published in the journal Communication Research Reports by communication doctoral student Xiaowen Xu, the principal researcher, and Carolyn A. Lin, professor of communication, reviewed prior research about planned behavior, peer influences, the benefits of drinking bottled water, and purchase intentions, and found through additional research that all of those factors are significantly related to the decision of college students to buy bottled water. The researchers say common misperceptions about bottled water products such as health benefits are reflective of “a lack of objective or science-based knowledge” that can lead to drinking more bottled water. They also note that since 2004, studies by the Pacific Institute have demonstrated single-use water bottles are a major pollutant in the environment. Lin notes that most people are not aware how the bottled water industry packages tap water that’s filtered, which also can be achieved by using water filters at home. Xu and Lin also tested factors that would motivate students to buy bottled water in the future. They found that a key factor is convenience. 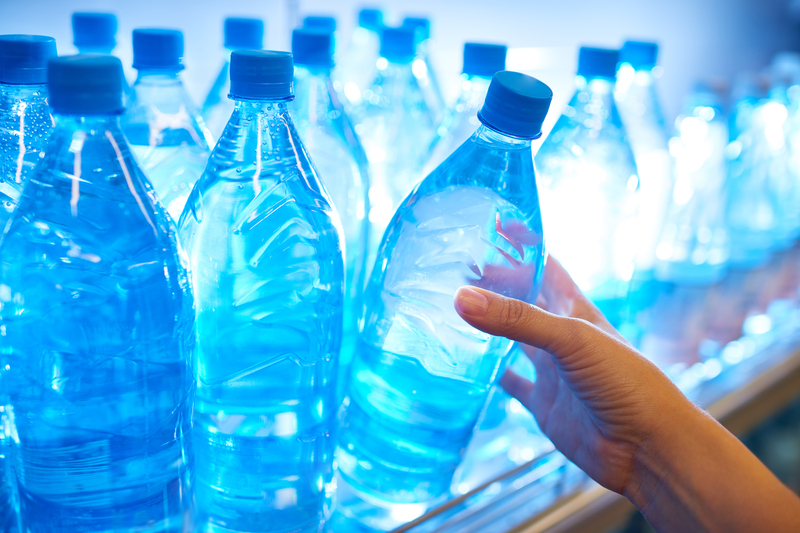 The researchers say that because bottled water purchase is largely associated with perceptions about its benefits compared with the undervalued benefits of filtered tap water, based on what they describe as a “relentless marketing onslaught,” strategies could be developed aimed at communicating and establishing messages to reduce bottled water consumption.